As the saying goes, a hero is only as good as a villain. The latest casting announcement has finally given Kate Kane her villain. Reign star Rachel Skarsten has been cast as Alice, the villain opposite Ruby Rose’s Batwoman for the upcoming series. Rachel Skarsten as Alice in Batwoman series. According to Deadline, Skarsten will portray Alice the leader of the Wonderland Gang. She may adopt a Joker/Batman relationship with Rose’s Batwoman as a maniacal criminal leader seeks to undermine Kate’s efforts to maintain order in Gotham. The role is a welcome return to DC for Skarsten who also played Dinah Lance aka Black Canary in Birds of Prey series on WB in 2002. Her filming credits also include a recurring role on Syfy’s Lost Girl and Imposters. In the comics, Alice is the alias for Elizabeth Kane, Kate’s twin sister. She was thought to have died during a terrorist kidnapping that killed her mother. Alice survived the event but her mind was broken and she remodelled herself after Alice from Lewis Carroll’s Alice in Wonderland. By the time she debuted in Greg Rucka and J.H. Williams III’s Detective Comics #854, she was a high-ranking leader in Gotham’s Religion of Crime, which leads to a confrontation with her sister as Batwoman. She was shaken to discover that Alice was her long thought, dead sister. We don’t know if the Batwoman series will be inspired by the comics. Batwoman’s pilot hasn’t been officially picked up yet. However, CW President Mark Pedowitz has revealed that the show had a good chance of being ordered to series. 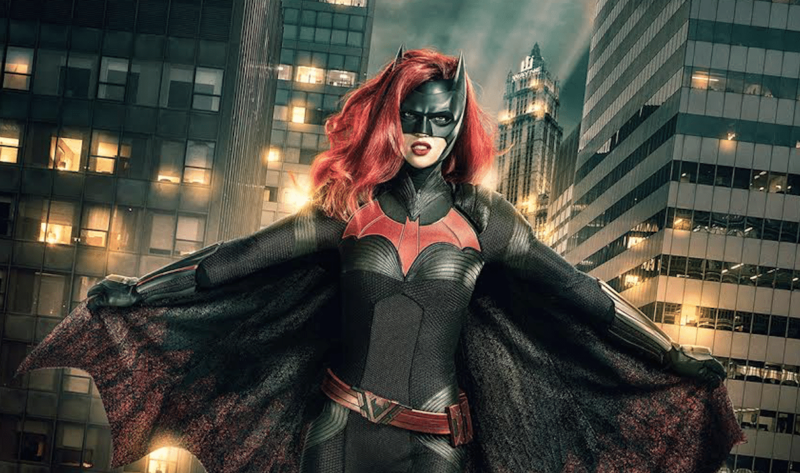 Written by Caroline Dries and developed by Berlanti Productions and Warner Bros. Television, Batwoman stars Ruby Rose, Rachel Skarsten, Meagan Tandy, Camrus Johnson, and Nicole Kang. There is currently no announced release date for the Batwoman pilot.